cheap as heck, I haven't run it through an amp yet but I'll probably up changing out the electronics. Looks... cute. Just kidding. How much? less than $200 with tax title and license. it also came with a cord that immediately went into the trash! I finally plugged it in, sounded alright I don't think I need to run out and replace the electronics like I thought I would for the time being. Then I busted a string playing with tunings. What is that pearloid fingerboard all about? Nothing to do with toanz then? No way. 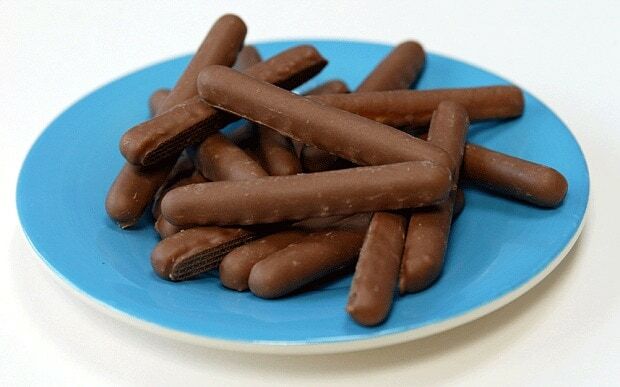 It's in the fingers. 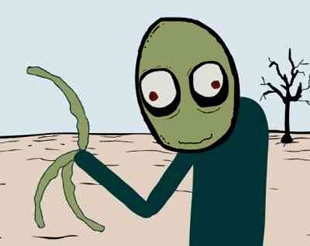 What about the Salad Fingers?